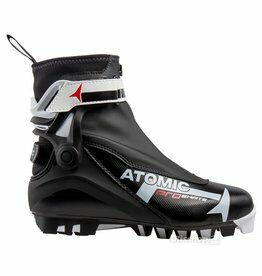 The lightweight Atomic Redster Worldcup Skate is a top skating boot for competitive skaters, packed full of World Cup technology. 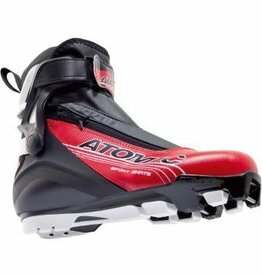 The Atomic Sport Skate is a great choice for ambitious skaters. 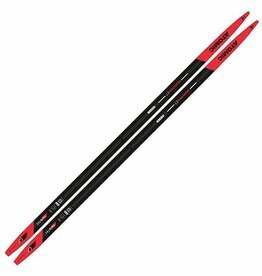 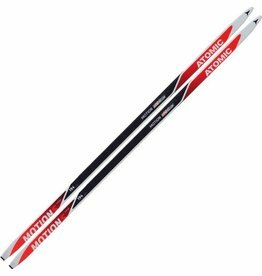 A Classic waxless ski with minimal preparation time, for getting the most from every session. 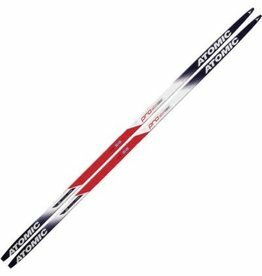 The versatile Skintec waxless ski for performance training. 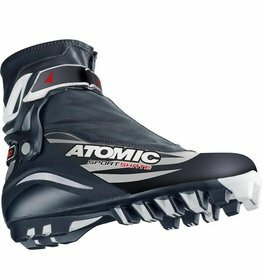 The Atomic Sport Pro Skate is a great choice for ambitious skaters. 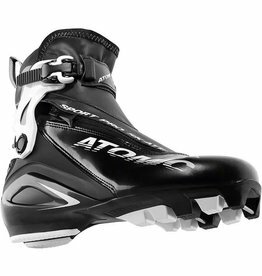 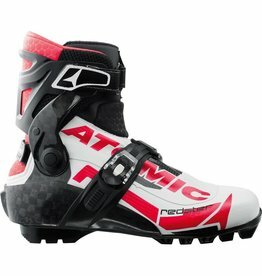 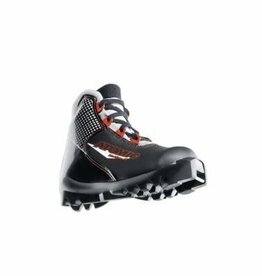 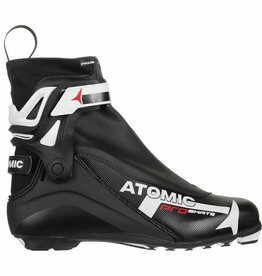 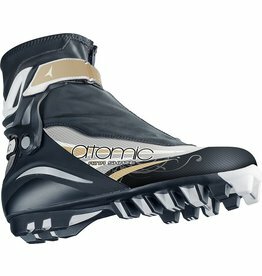 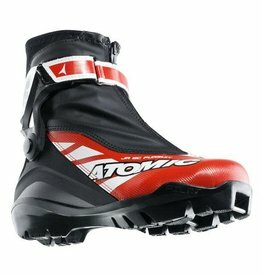 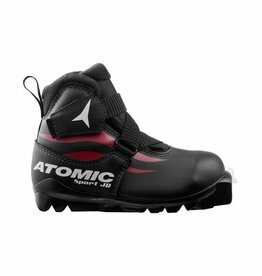 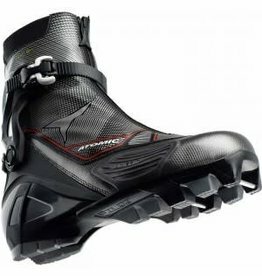 The Atomic Aina Skate boots for women provide you with lively response, a precise fit and exceptional comfort.